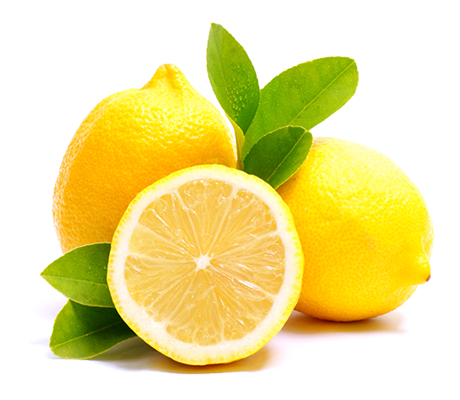 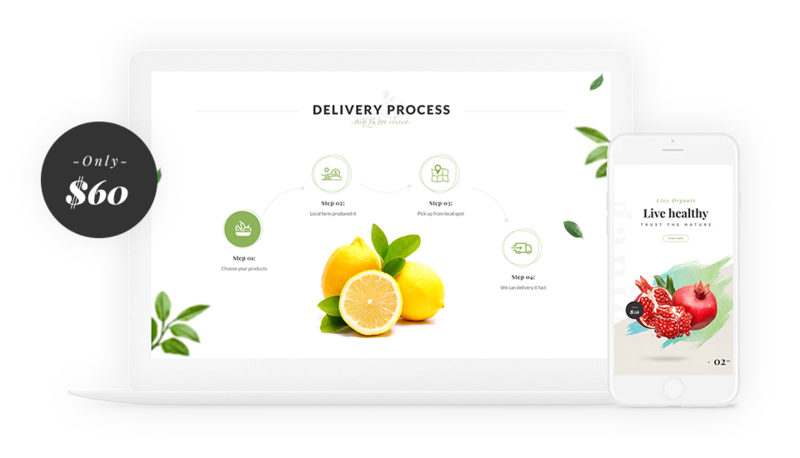 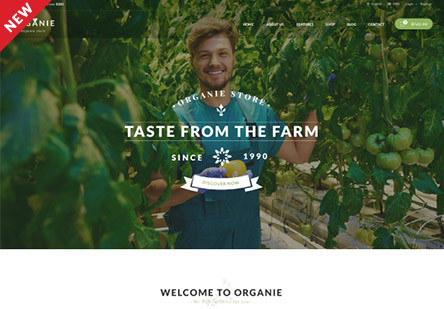 Organie are designed exclusively for organic related businesses. 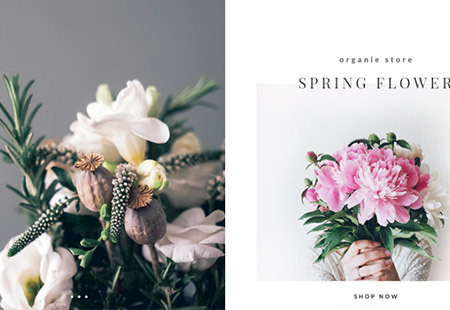 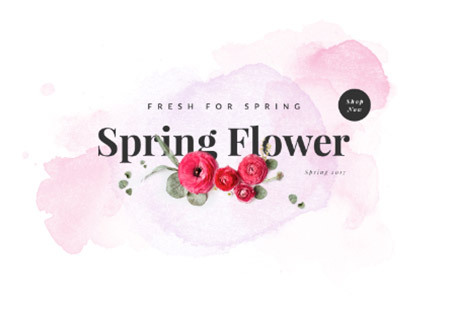 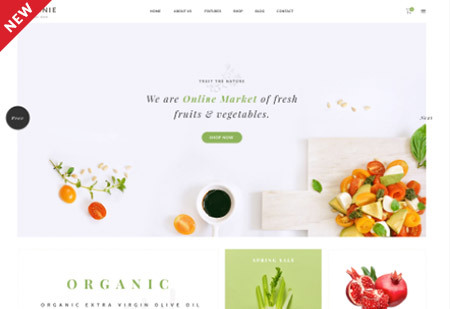 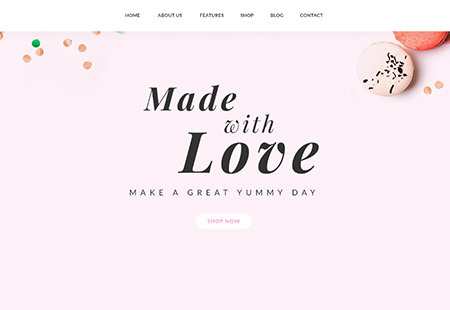 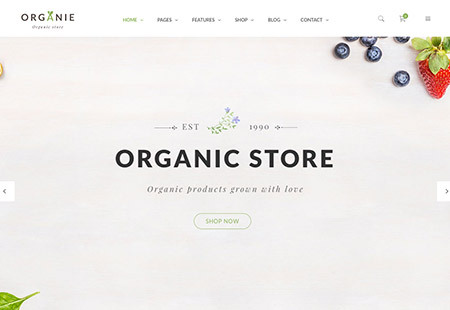 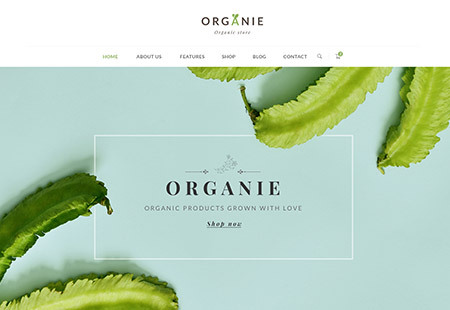 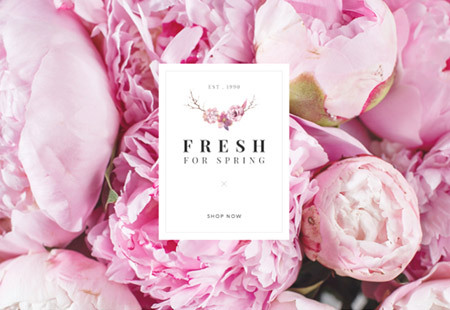 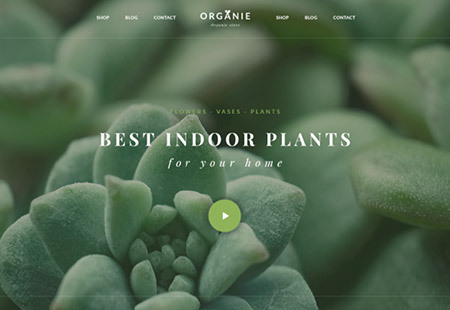 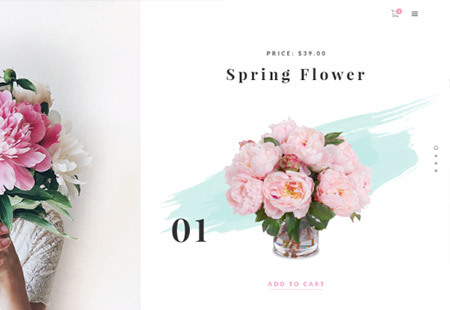 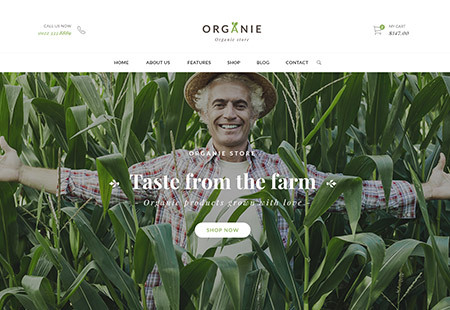 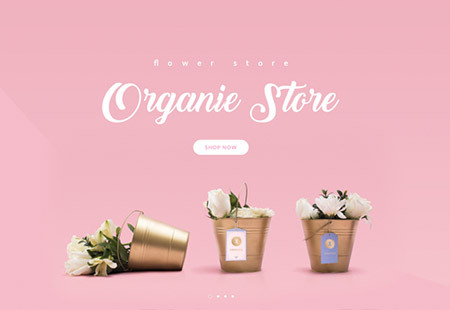 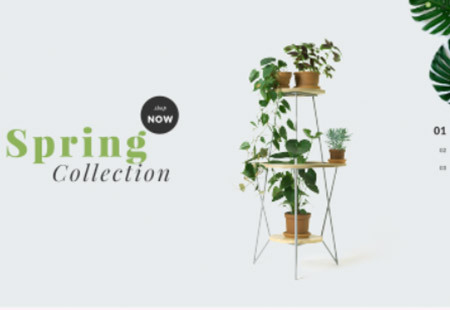 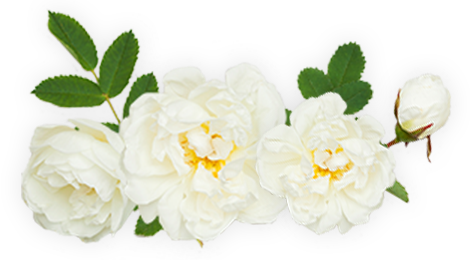 There are 12 beautiful homepages for organic store & farm, cake, plant & flower shop! 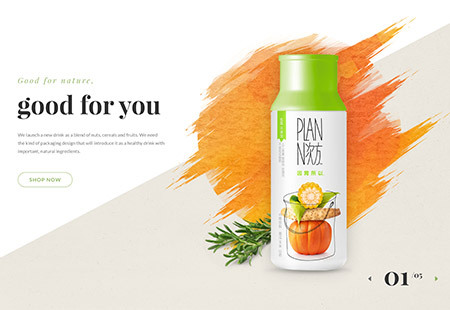 & Start selling in minutes!